Pen’s Floral has received A Major Award! On Monday, November 24, during the annual Downtown Christmas Open House, Pen’s Floral became the first recipient of the Merry Merchants Window Decorating Competition Award hosted by Believe in Bristol’s Design Committee. The theme for this year’s contest was based around the classic Christmas film ‘A Christmas Story’ and the winner was decided by judges from the Believe in Bristol Design Committee. Pen’s Floral cleverly recreated some of the most memorable moments from the movie which set them apart from other displays. “We’ve all agreed now that the trophy will fit the theme every year so we won’t be taking this one back come next year – it’s Pen’s Floral to keep and they can do what they want with it. If it were mine, I’d put this in my window in perpetuity for all to behold its glory and radiance. As has been said before, this lamp is indescribably beautiful and is like the Fourth of July. Also, I really think we should mention One of A Kind Gallery as a very strong runner-up in this contest. They clearly put a lot of thought and energy into what they did and more than one judge said they wished we had two leg lamps to give out,” stated Michael Haslam, Chair of the Believe in Bristol Design Committee. The prize awarded was a replica of the very leg lamp featured in the movie! 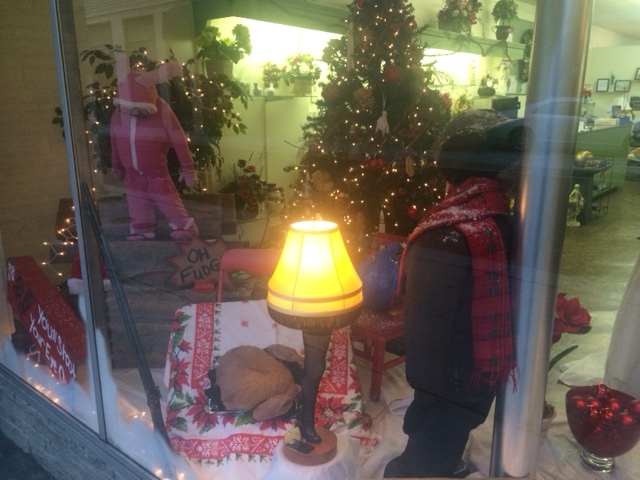 The window display will remain up throughout the holiday season. Thank you to everyone that participated, we look forward to seeing what you come up with next year! Pen’s Floral is located at 32 Moore St, Bristol, VA 24201. Just in time for the holidays, Bristol Rhythm & Roots Reunion will offer a special, limited edition holiday gift box when you order wristbands during December. Decorative, holiday-themed gift boxes securely house your RFID (radio frequency identification) wristband(s) to Bristol Rhythm 2015, no gift wrap needed. They make perfect stocking stuffers! Once received, individuals are encouraged to register their wristbands online at www.BristolRhythm.com so they can be replaced if lost or stolen. Bristol Rhythm & Roots Reunion 2015 pre-sale Weekend Passes may be purchased exclusively at www.BristolRhythm.com, The Museum Store at Birthplace of Country Music Museum, The Bristol Mall Customer Service Desk, and the Bristol, TN/VA Chamber of Commerce. Check location websites for addresses and hours of operation. 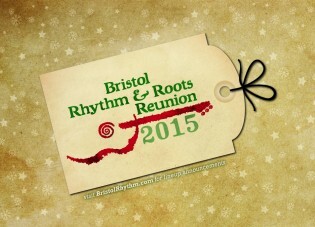 The award-winning Bristol Rhythm & Roots Reunion celebrates its 15th anniversary in 2015 and booking for the event has already begun. Be sure and watch for the festival's annual 12 Days of Christmas Artist Reveal starting Sunday, December 14 in the Bristol Herald Courier and on Facebook, Twitter and www.BristolRhythm.com. Mark your calendars now for Bristol Rhythm & Roots Reunion, September 18-20, 2015! Familiarity and surprises in store for Bristol Ballet’s production, and includes special free school performances! 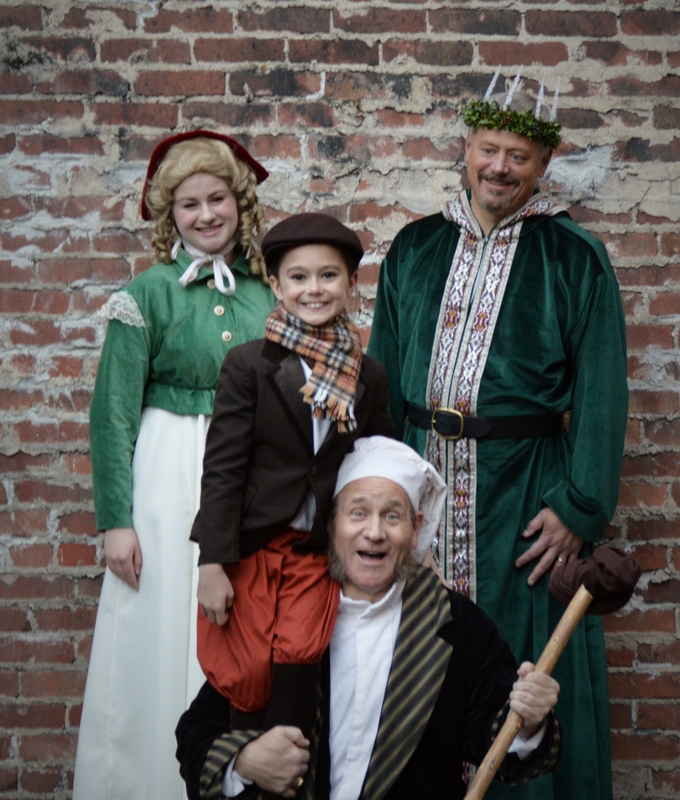 Carrying on the great tradition, Bristol Ballet prepares for its 2014 holiday evening and matinee performances on December 5, 6, and 7, at the Paramount Center for the Arts, in Bristol, Tennessee, along with a special Gingerbread Ball event. No radical changes are in store for the much-loved ballet, but there are some differences from last year. “We are always changing little things to feature the talents of our current company dancers”, said Michele Plescia, Artistic Director of Bristol Ballet. “Additionally, choreographers are rarely completely content with their choreography and like to fine tune it, especially when it’s performed for many years,” added Plescia. “The audience may notice some variations in costuming and set design as our community support and capacity continues to grow.” Ms. Plescia has added a Lead Angel to the opening of Act II, and made the Chinese variation a little pas de deux, with two younger company members. “It’s going to be cute. The two dancers work well together, and it gives them a new and exciting challenge,” said Plescia. Five guest dancers will appear in the production. Professional dancer Erin Ginn, a native of Kingsport now residing in New York City, appears again as the Sugar Plum Fairy. Joel Levy, a professional dancer also from NYC, will appear for the second year as the Nutcracker. New guest dancers to Bristol Ballet this year are J. Ryan Carroll and Lydia Haug, professional dancers living in New York City. They will be appearing as the Snow Pas de Deux couple and Arabian Divertissement. Former Bristol Ballet dancer Camille Clark will appear as a guest artist in the roles of Demi Soloist Snow and Spanish Soloist. Additionally, the production will have 42 Bristol Ballet students and company members, and 16 community members performing. Mike Locke, a local high school football coach and active community theatre member, will reprise his role as Drosselmeyer again this year. “Mike is a wonderful Drosselmeyer. He’s animated and stately on stage, and has a good sense of musicality,” said Pat Holden, rehearsal assistant at Bristol Ballet. Two school performances are planned, free of charge, on December 4 and 5 at 10am. Schools can reserve seats by calling Bristol Ballet at 276-669-6051. Additionally, Tennessee school teachers can apply for transportation costs through the Tennessee Arts Commission at http://tacarts.egrant.net. Commission funds are limited, so applications should be made right away. One of the most exciting new plans is the addition of the “Gingerbread Ball” after the Saturday matinee, held in the new addition of Blackbird Bakery. Attendees will enjoy gingerbread cookies, snowflake sugar cookies, hot chocolate, tea, or coffee. They will also have the opportunity for photographs to be taken with some of the cast members. The cost is $10 per person. 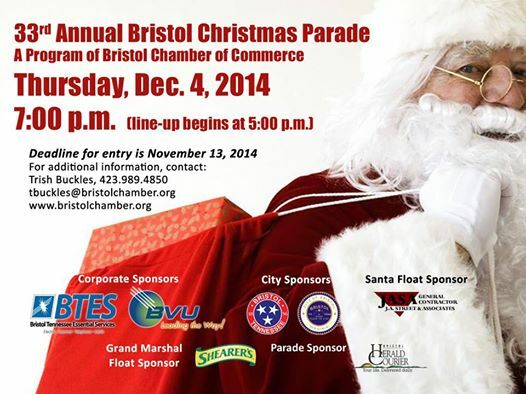 Reservations can be made by calling Bristol Ballet at 276-669-6051. Come one, come all! If you’ve seen The Nutcracker one time or fifty times, there’s always something new blended with the tradition that we all love about the holiday season. Support the ballet and enjoy this show to remember! Theatre Bristol's "Scrooge! the Musical"
“Perhaps one of the best-known modern adaptations of [A Christmas Carol] is the musical Scrooge! by Leslie Bricusse. The musical, made into a film in 1970... is traditional, and the stage show has enjoyed noted success in England, where it was hailed as “Sensational” and “Terrific” by BBC Radio 2; and in the Unites States, where it has become an established favorite of regional playhouses nationwide," Breaking Character. In Bristol, Scrooge! is a holiday tradition, popular by audiences over the years. Tuesday: Rise and Shine Yoga — 6 a.m. — 7 a.m.
Wednesday: Rise and Shine Yoga — 6 a.m. — 7 a.m.
Wednesday: Yoga for Everyone — 6 p.m. — 7 p.m.
Thursday: Power Yoga — 8:30 a.m. — 9:30 a.m.
Thursday: Yoga for Everyone — 6 p.m. — 7 p.m. Please arrive 15 — 20 minutes prior to class! More classes will be announced soon. Wellness Yoga is located at 39 Piedmont Ave Bristol, VA 24201 (formerly InariWines). 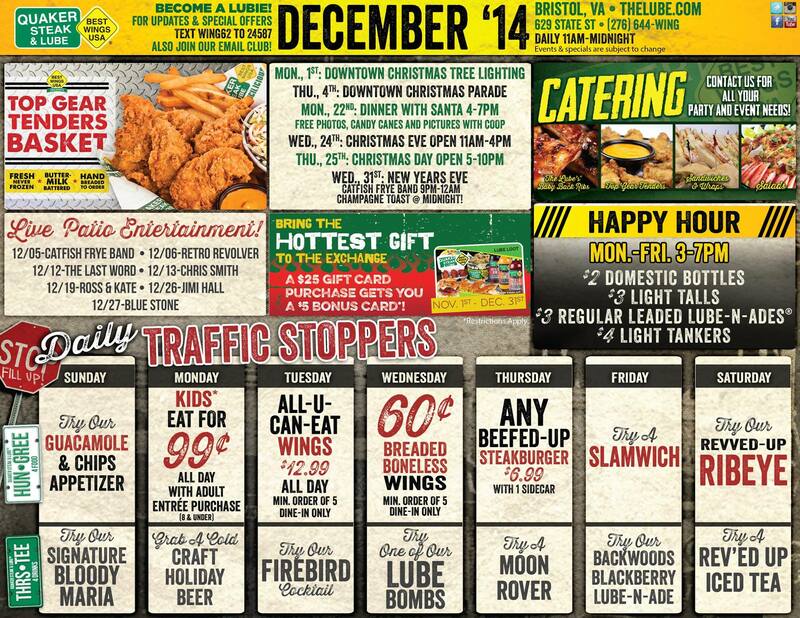 For more information please call 276-644-3086. 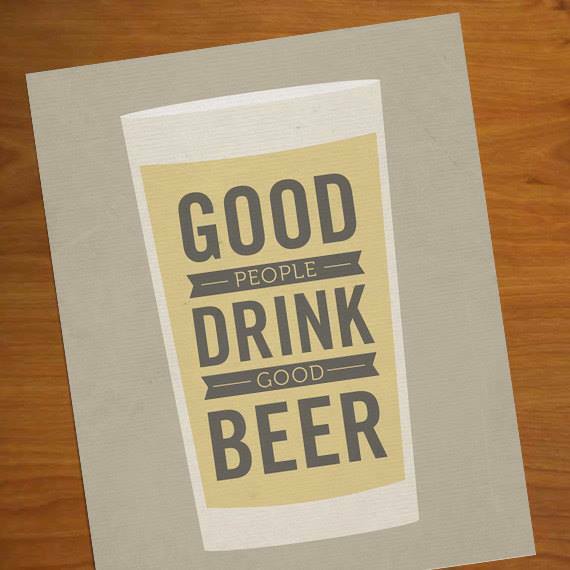 KP Thursday special $2 craft beers and $2 fish tacos every Thursday from 5:00 — Close!Visit 520 State Street,Bristol, TN or call(423) 764-3889. 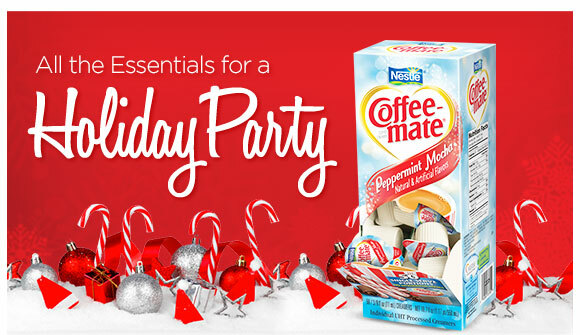 Let Bristol Office Supply help you get the party started this holiday season! Follow the link to check out their latest holiday deals.http://tinyurl.com/lh2y68fBristol Office supply is located at 28 Moore St, Bristol, VA 24201. For more information call(276) 669-7131. 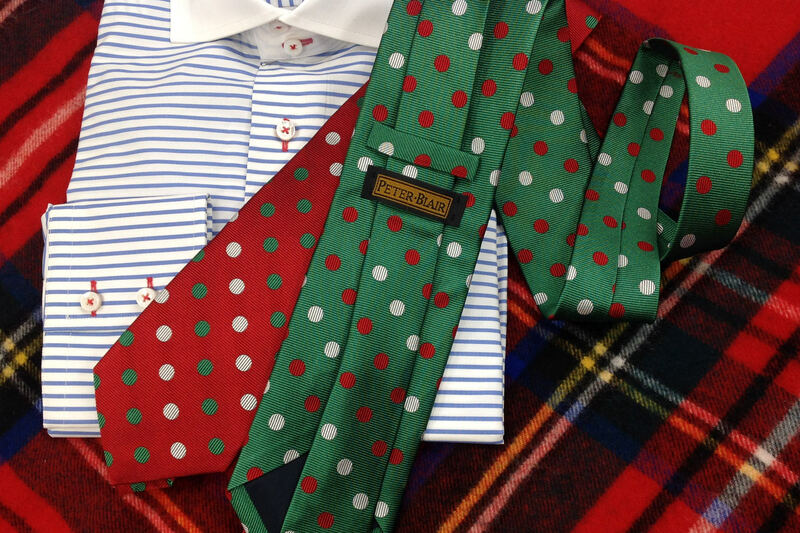 'Tis the season to pick up some great clothes from Wm. King Clothiers for that special someone!